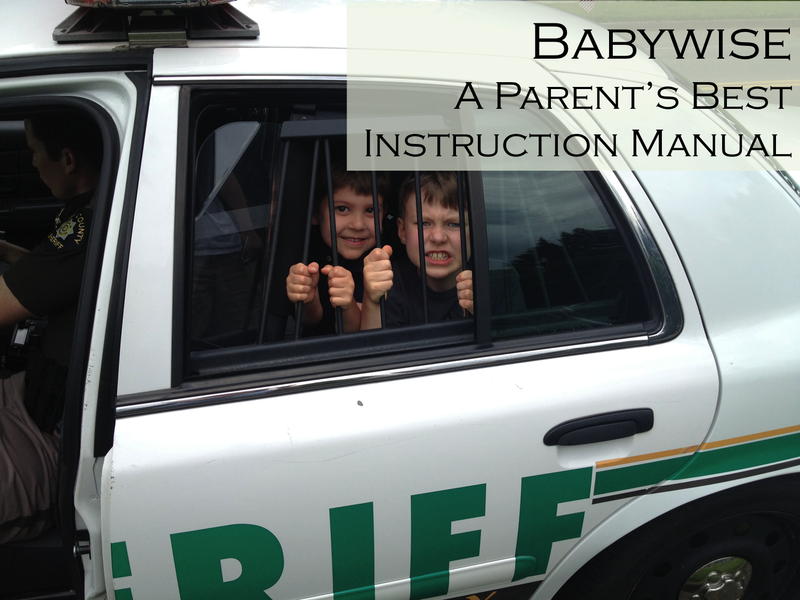 Maureen is closing out our Babywise Network week with a post about how Babywise is a great instruction manual. I remember feeling so clueless as I left the hospital with Duke. Where were the instructions for this tiny human?? 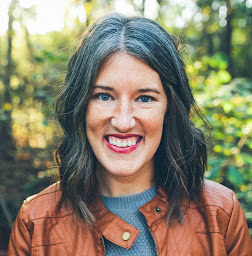 She talks about how Babywise preps her for stages to come, helps her get back on track with things go awry, and gives her confidence in knowing she has the power to effect change. To read the entire post, click here!